You’ve Got a Real Estate Lawyer in The Family! 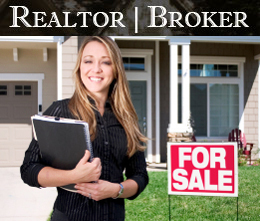 Real Estate transactions can be confusing, frustrating and annoying. It doesn’t matter if you are a buyer, seller, broker, investor or bank officer, everyone in the Real Estate industry has felt these emotions. As a Real Estate Attorney my goal is a smooth interaction for everyone involved. My name is Russell Jacobs and I am a Miami Real Estate Lawyer. I’ve developed this website as a resource for anyone involved in the Real Estate Industry. If you are thinking about a Real Estate transaction involving the purchase or sale of a new home, please visit our Residential Real Estate section. If you are involved in a Commercial Real Estate Transaction, please visit the informational section of this website dedicated to you. 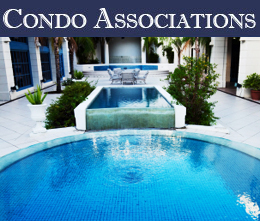 If you are a Condominium Manager or member of a Condo Board of Directors I have a section of my website specifically dedicated to your issues. If you find yourself in need of Loan Modification or Foreclosure Defense Services I have assembled some information for you on this page. Please browse around on my website and review some of the questions my clients ask most often.